Get ready for fun, sun, and a great line up of speakers at this year’s AHCA/NCAL 69th Annual Convention and Expo! Registration is now open and you can confirm your spot in San Diego, October 7-10. 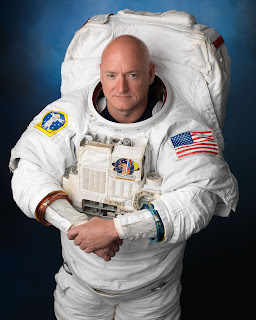 The opening general session keynote is Captain Scott Kelly, History-Making U.S. Astronaut & Retired U.S. Navy Captain. Kelly's epic Year in Space, now a New York Times best-selling book, solidified his status as one of the greatest pioneers in history. In his acclaimed speech appearances, he now brings audiences to the edge of their seats with transcendent insights that inspire and challenge them to dream big, test the status quo, and "choose to do the hard things." With awe-inspiring stories from space and personal reflections on leadership, teamwork and testing limits, Scott inspires others to believe that they can reach any goal, no matter how ambitious or audacious. Early bird registration ends July 20th so don’t wait and register today!